Pinterest couldn’t have picked a better time to launch what might be the first of several official “hubs,” which house content targeting a specific group of its user base. With back-to-school events in full swing, the company has teamed up with elementary school teachers to launch Teachers on Pinterest, a page that features everything from lesson plans for different grades, to classroom decorating ideas, and topics like fun with phonics. On the dedicated page, teachers can browse pinboards focused on preschool, kindergarten, and first through sixth grades. 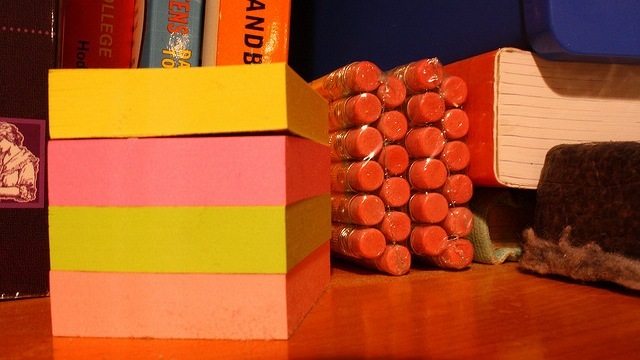 Ideas can be grouped by category — including subject matter (math, art, science) and other special education strategies (home school). 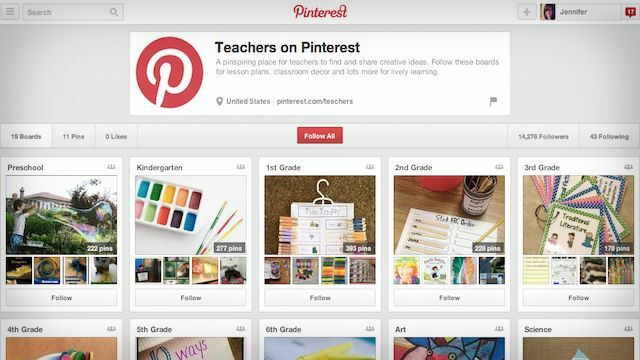 According to Pinterest, there are over 500,000 education-related pins that go up every day. And an annual survey by Edutopia found that Pinterest is in the top five of professional development websites for teachers. Pinterest has already proven that it can be a valuable platform for fashion and e-commerce brands. Not only does Pinterest for Teachers benefit the education industry — which is continuing to adopt social media practices — but it also poses an opportunity for other industries. While this particular hub is focused on teachers, Pinterest told TechCrunch that this will serve as a test of sorts to see if it makes sense to offer more hubs devoted to other interests or groups in the future. The company also noted that the teachers hub will later expand to cover more areas and grades.